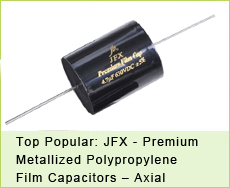 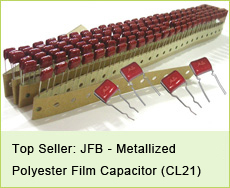 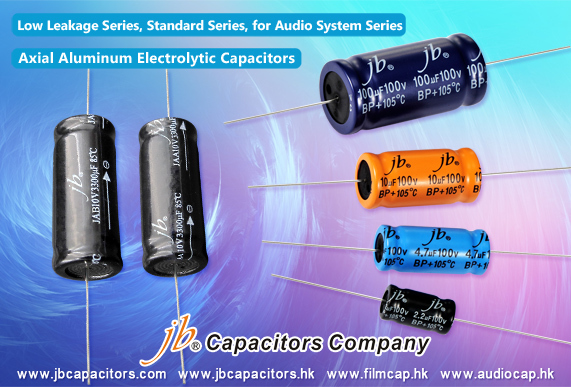 Are you looking for professional manufacturer of axial aluminum electrolytic capacitors? 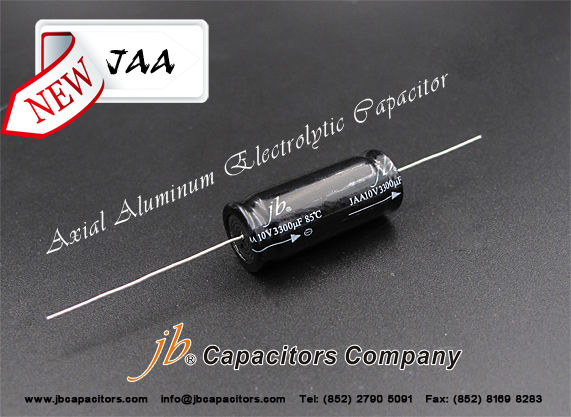 Please focus on our JAA series. 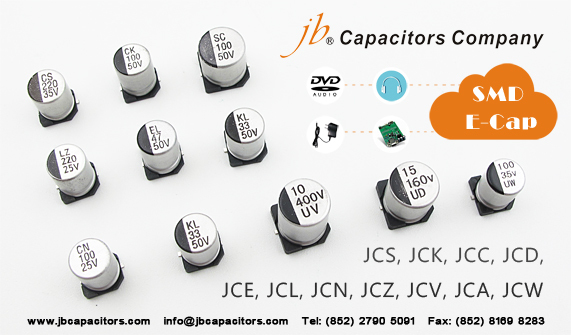 It supplies with temperature at 85"C, reliable high quality. 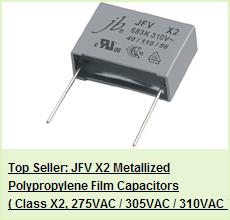 What's more, prices supported very good during promotion.